The body can store iron, but it cannot make it. This is why iron is an “essential” nutrient. Iron has a role in all of the cells of the body, including blood and muscles. Iron is an essential part of the protein called haemoglobin. Haemoglobin transports oxygen in the blood to every part of the body. Iron deficiency can lead to anaemia (low red blood cells). Too much iron in the body can occur due to a condition called haemochromatosis. Blood tests are used to monitor iron levels in the body. Red meat, offal, poultry, fish and seafood contain haem-iron, whereas eggs and plant foods provide nonhaem-iron. The iron found in meat, offal, poultry, fish and seafood is easier to absorb, compared to plant sources and eggs. People eating a vegetarian or vegan (no eggs or dairy foods) have to take care to replace animal foods with iron rich plant foods. 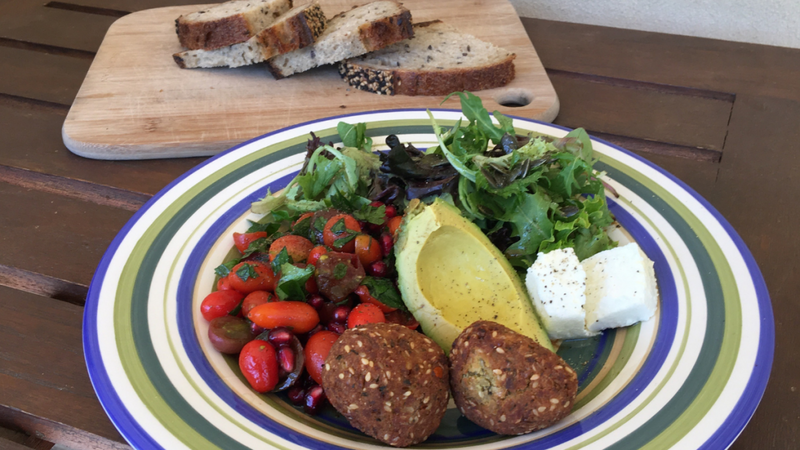 There is research suggesting that people eating a vegetarian diet adapt over time to increase the absorption of iron from plant foods. Vitamin C found in fruits and vegetables increases the absorption of iron from plant foods. Coffee, tea, and wine decrease the absorption of iron. It is recommended that you do not drink tea or coffee within one hour before meals or two hours after meals. Calcium and zinc supplements reduce the absorption of iron. Take calcium and zinc supplements at least 2 hours before or after meals. Iron deficiency is diagnosed with blood tests. Not eating enough iron rich foods. Not effectively absorbing iron from your digestive tract. Blood loss through menstruation, a side effect of some medications or illness. An irregular or fast beating heart. You may feel more tired than usual and have trouble motivating yourself to complete daily activities. You may find it difficult to concentrate too. If you think that you may have low iron levels, please see your doctor and arrange for the appropriate tests. Find and treat the cause of the deficiency. Iron supplements may be prescribed to correct an iron deficiency. But your treatment will depend on the cause of the deficiency. Anaemia develops when the iron levels become so low that the numbers of red blood cells and/ or haemoglobin become deficient. The transportation of oxygen is greatly reduced in anaemia. You will feel short of breath doing activities you would usually do easily. Please see your doctor if you have any of these symptoms. Inability to make red blood cells in your bone marrow. Diseases that destroy red blood cells. Your doctor will investigate the cause of the anaemia before prescribing the treatment. Haemochromatosis is a genetic condition where the body absorbs too much iron. When the iron levels in the body become too high, damage to your heart, liver, pancreas and your joints can occur. For more information on this condition, please visit the Haemochromatosis Australia Website. As you can see, low iron levels occur for various reasons and it is important to find out the reason for a deficiency. Iron rich foods are plentiful, so eating whole foods is the first step towards making sure you are getting enough iron. Also, take care to plan your meals to maximise the absorption of iron from your food. The next article will cover iron tests and how to interpret the results. 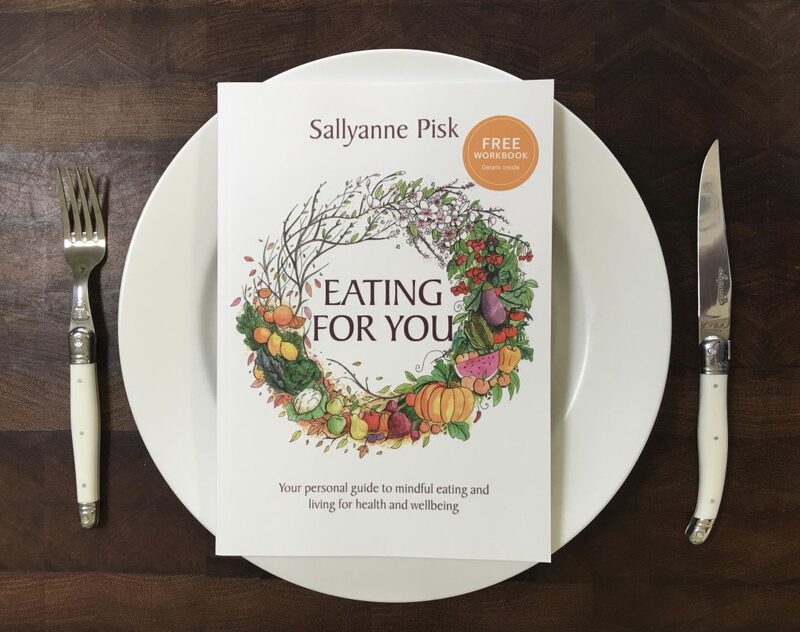 The Eating for You book provides guidance on what to eat to meet your personal health requirements.